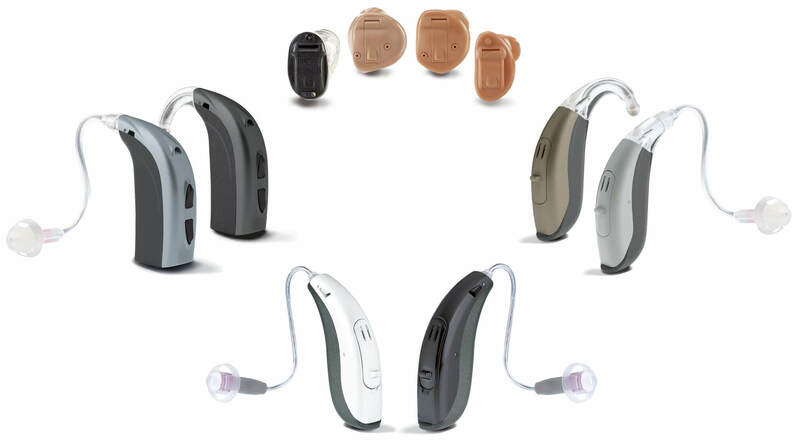 Buy hearing aids at the best price. We also provide hearing tests by professional audiologists in our clinics. Call us now to speak to an advisor about choosing the right hearing aid for you. 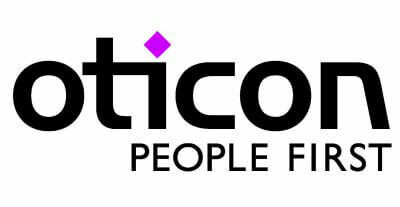 Beat the high street prices by shopping with us. 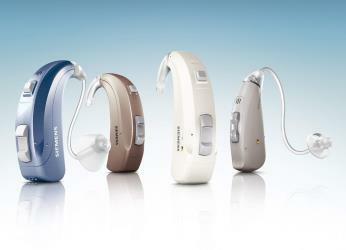 Hearing aids prices vary on the basis of technology used, design or style and special features. Book a hearing test now! 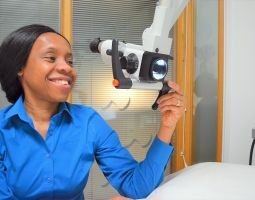 We provide quick and professional hearing tests in clinics around the UK. 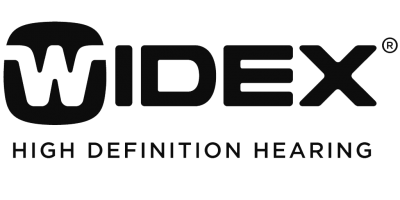 Call us or click the button below to book your hearing test. Once you enter the booth, the audiologist or healthcare professional will communicate with you by talking through your headphones. Audio files at different volumes and pitches will be played for you and if you can hear then then you can raise your hand or use any other signal to let the professional know. Like other electronic devices, hearing aids have also undergone a technological revolution over the years. The best hearing aids available today can eliminate feedback and allow users to listen to the speaker with background noise present. You can also use a hearing aid to directly stream audio from the television or computer or attend phone calls wirelessly. 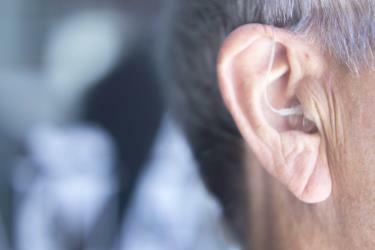 Hearing aids are becoming smaller in size yet more powerful in applications. 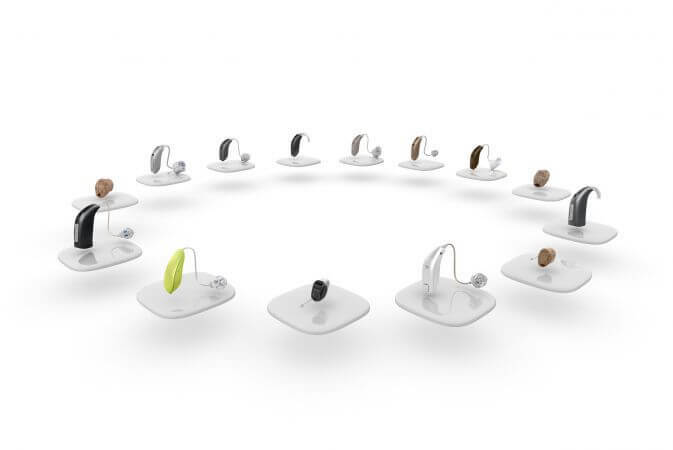 Most of the hearing aids available today are practically invisible and comfortable to wear. A hearing test is non-invasive and does not hurt at all. They are usually conducted in a quiet, sound-proof room or enclosure. No external noises such as fans, footsteps or speech enters the testing area so as not to disturb the patient. The patient is supposed to wear soft earplugs or headphones that are connected to the audiometer instrument through a wire. There may also be speakers placed strategically to test infants, toddlers and patients who need to check their new hearing aids or implants. We aim to give you as much information as possible for you to choose the hearing aid that fits your needs and so that you feel prepared for your hearing test. Copyright ©2019 Hearing Hub. All Rights Reserved.